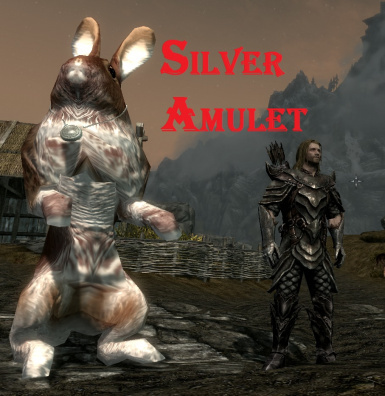 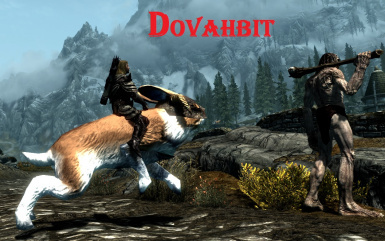 You can summon 38 Mounts (25 Dovahbits) wherever you want + you can find 12 companions in Ivarstead + you can easily DISMISS when you want with a Spell tome:Dismiss Summoned Rabbit. 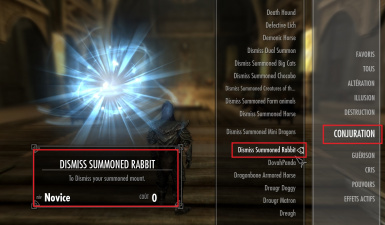 version 5.3: You can easily DISMISS when you want with an other "Spell tome:Dismiss Summoned Rabbits"
..... 30,000 th mod of the Nexus ! 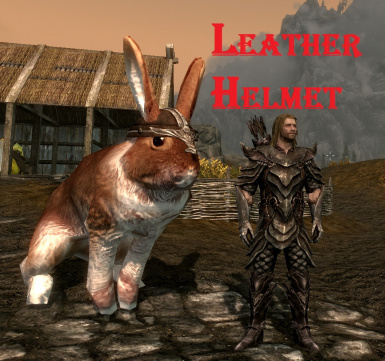 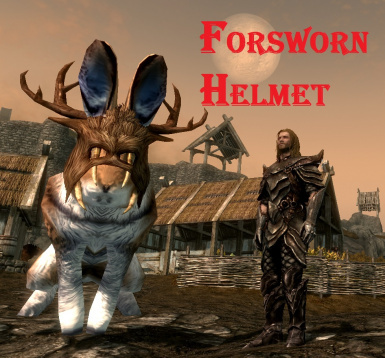 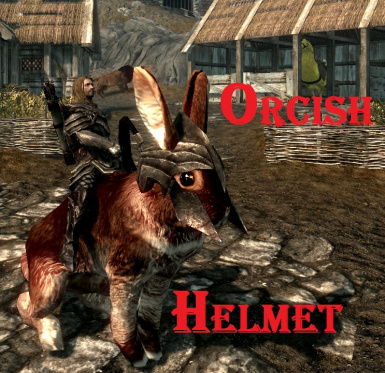 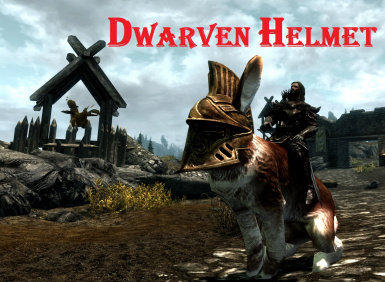 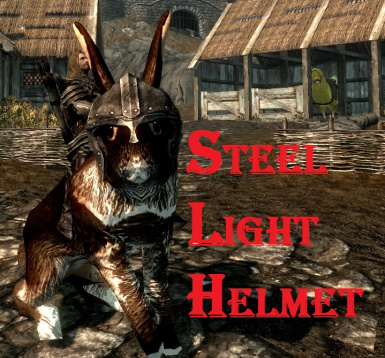 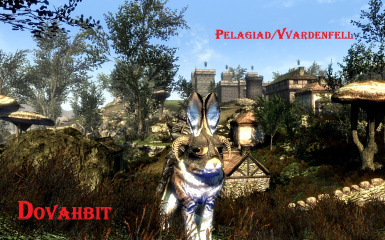 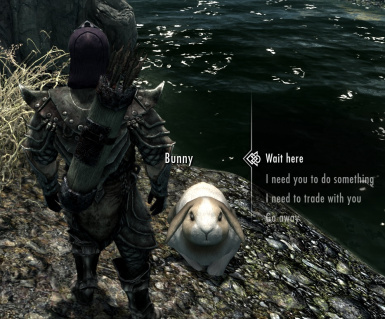 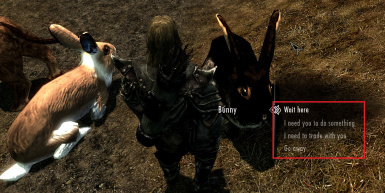 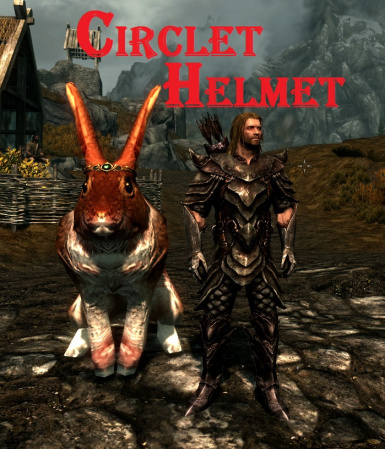 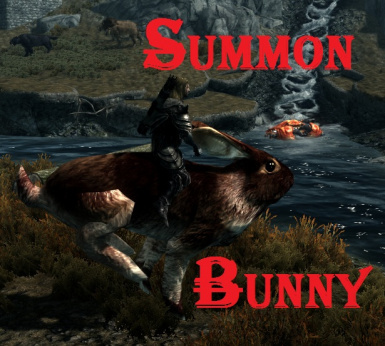 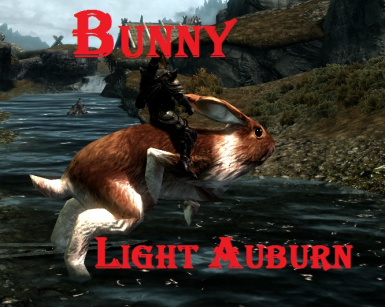 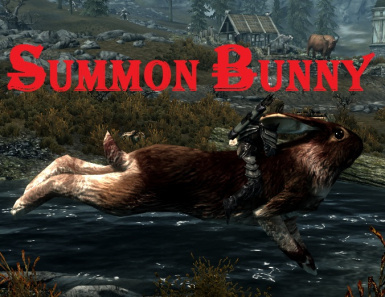 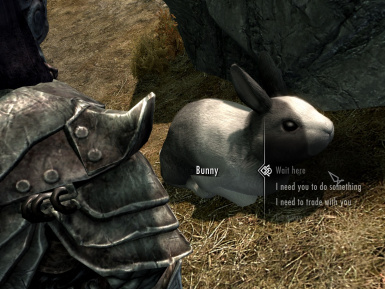 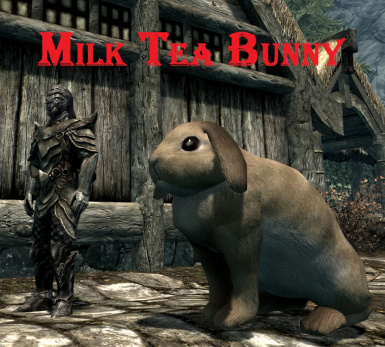 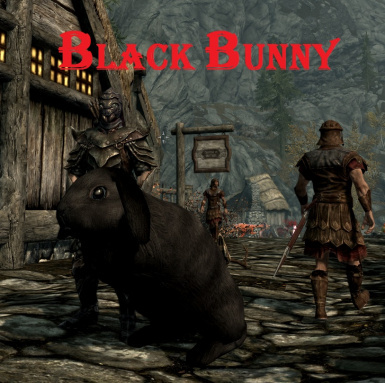 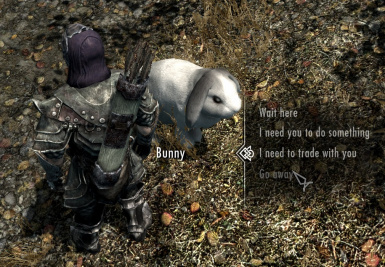 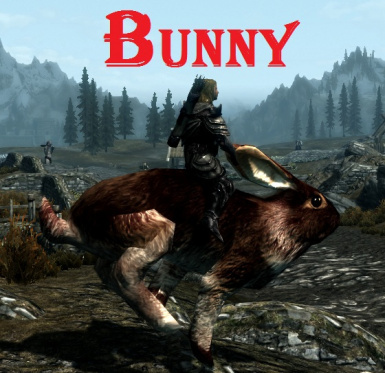 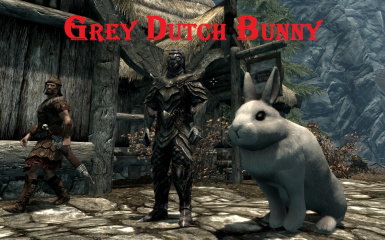 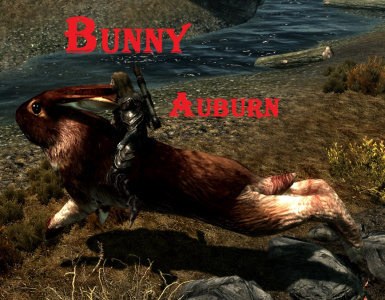 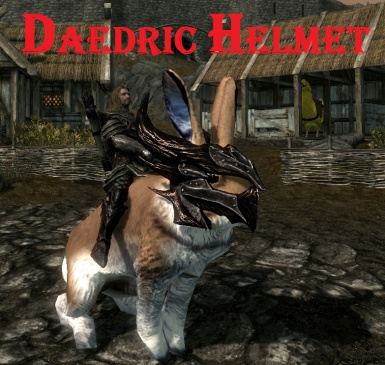 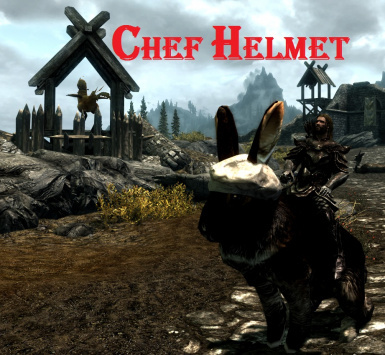 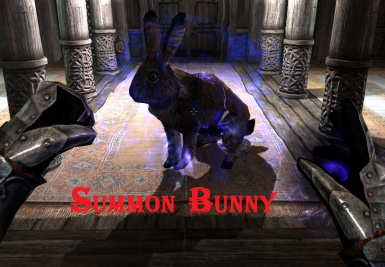 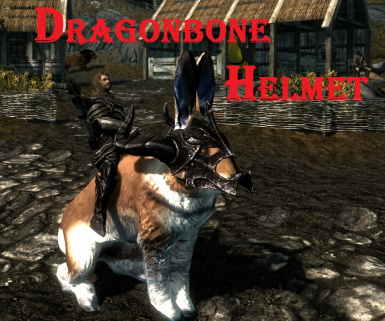 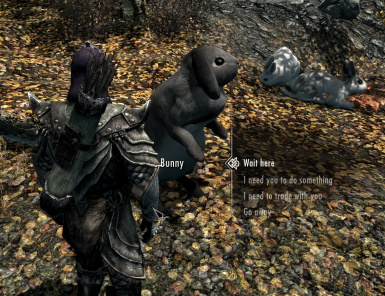 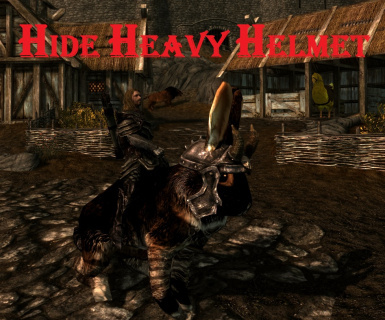 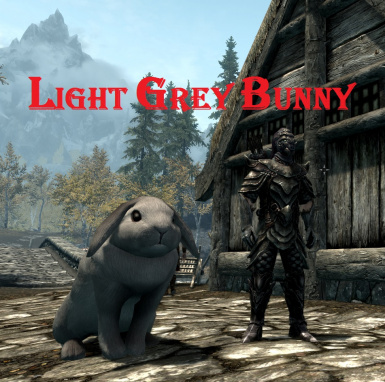 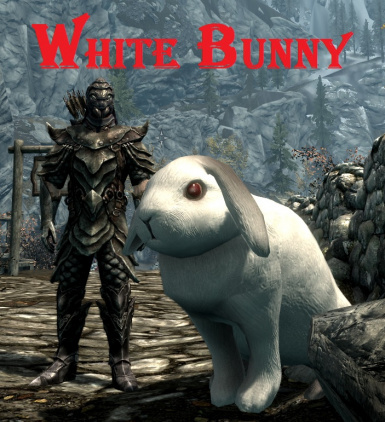 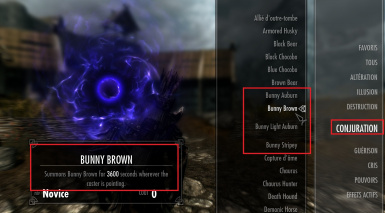 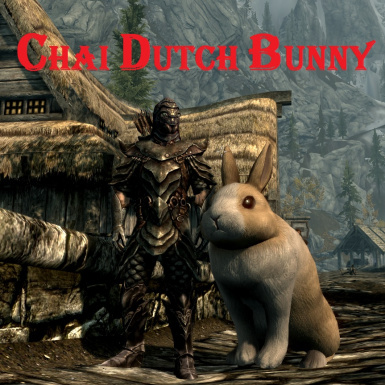 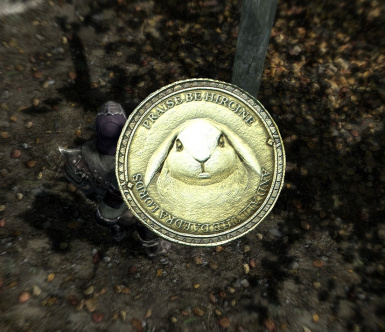 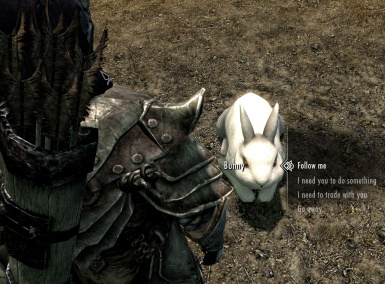 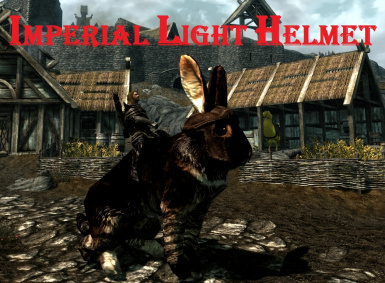 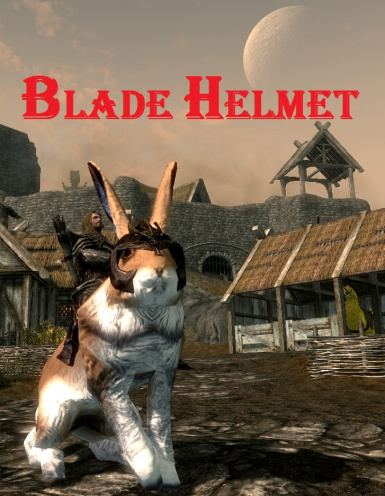 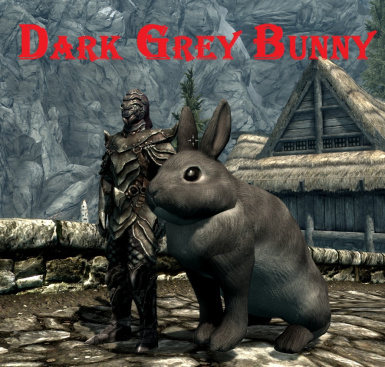 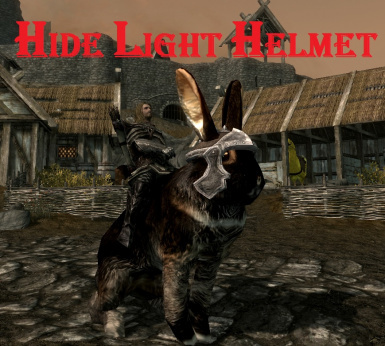 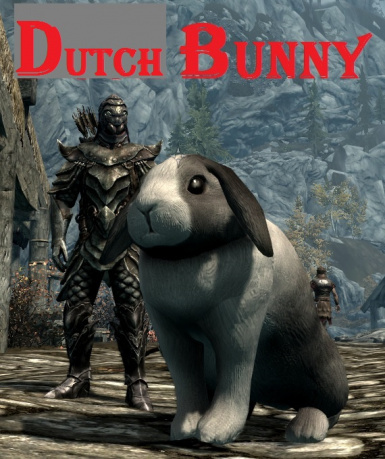 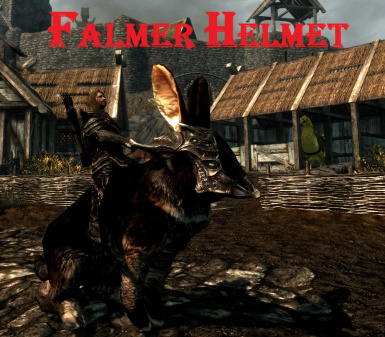 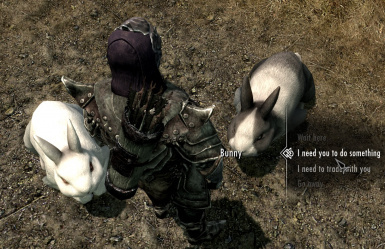 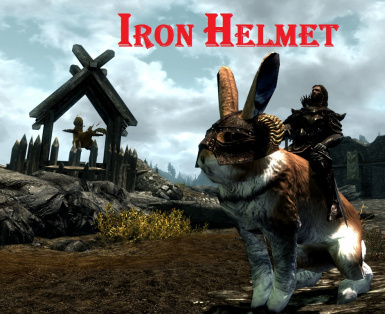 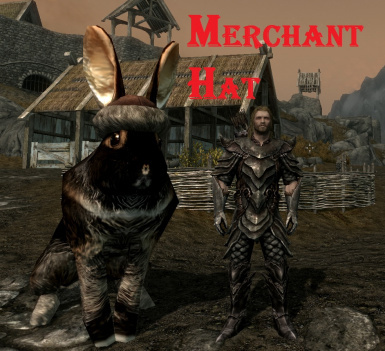 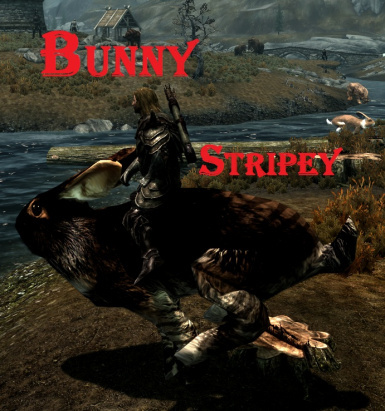 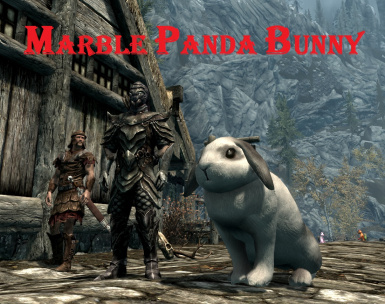 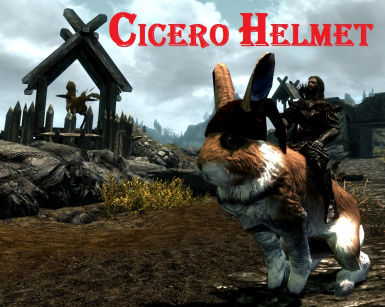 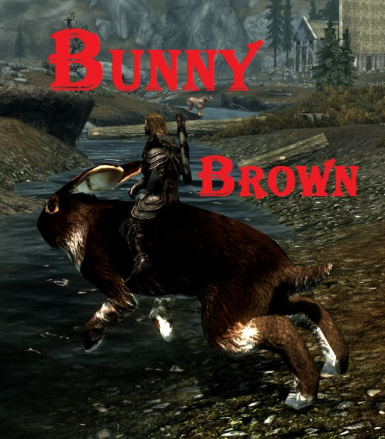 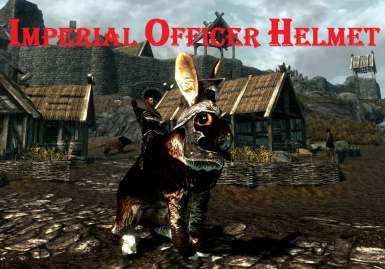 "Bunnies" allow you to summon 38 Bunnies (25 Dovahbits) Mounts and -simple- Followers wherever you want. 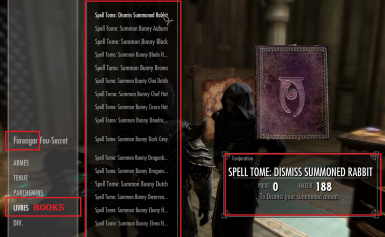 You can easily DISMISS when you want with a "Spell tome:Dismiss Summoned Rabbit"
You can find 12 Companions in Ivarstead/Fort-Ivar. 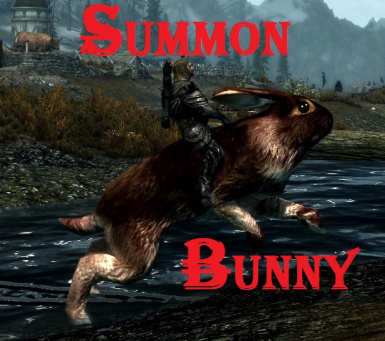 The time has now come. 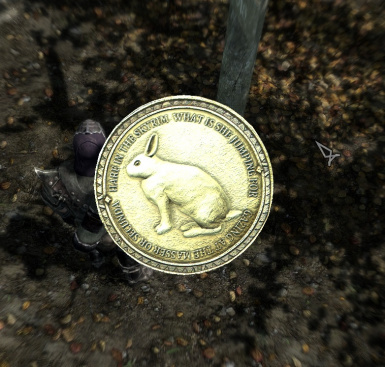 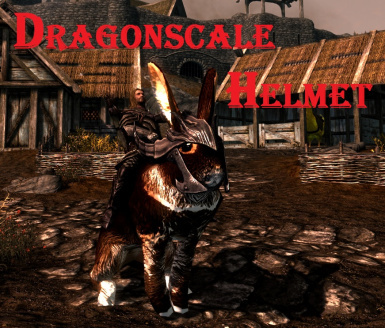 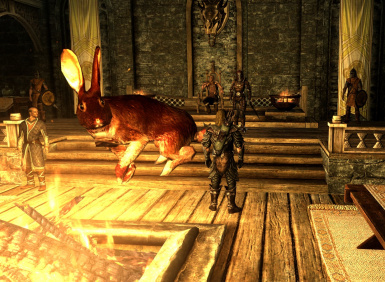 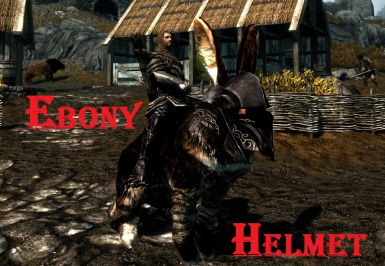 The appearance of the dragonborn is the sign the Hares were waiting for! 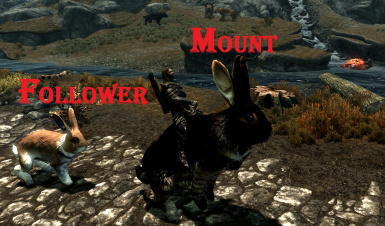 King Bunny XI the Warrior comes forth to claim his rightful kingdom ! 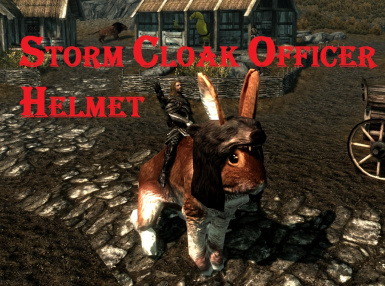 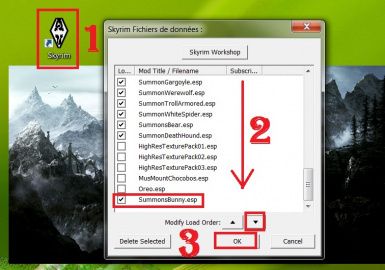 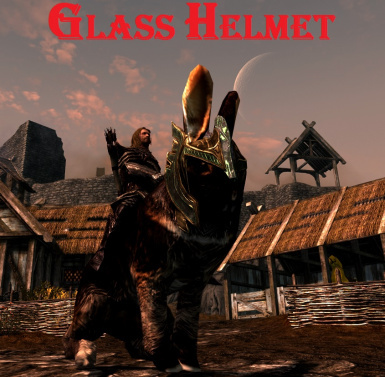 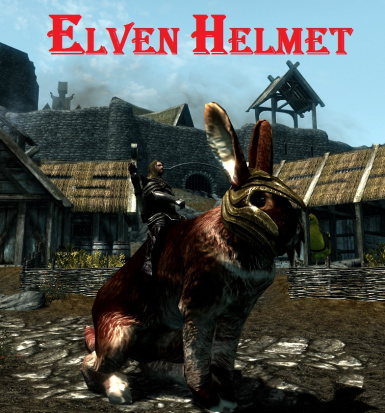 1)[You have to put the folder « Data » in "...Steam/SteamApps/common/skyrim "
You can find the 38 “Spell tome: Summon Bunny XXXX” and the “Spell tome: Dismiss Summoned Rabbit" at Farengar Secret-Fire in Dragonsreach/Fort Dragon (Whiterun/Blancherive) or with an other "Spell Vendor" (ex: Sybille Stentor in the Blue Palace/Palais Bleu in Solitude).